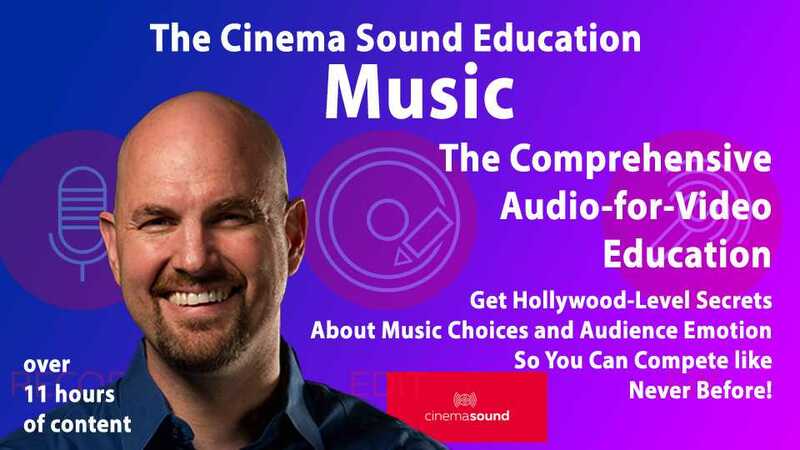 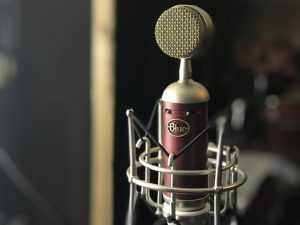 The Music Volume is over 12 hours of how to maximize music’s use in your productions so that you can manipulate the feelings of any audience from moment to moment. 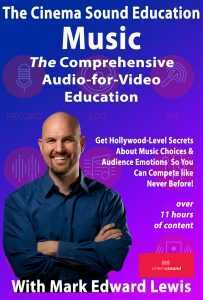 Purchase the entire Music Volume by clicking here or find individual chapters you’d like to explore. 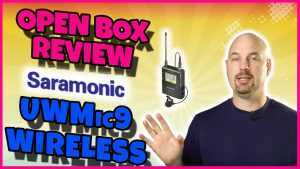 Open Box Review Saramonic UWMic9 Wireless System for Dialog!